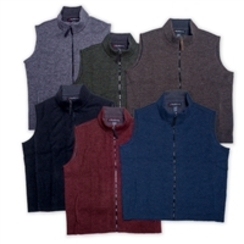 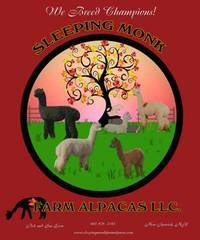 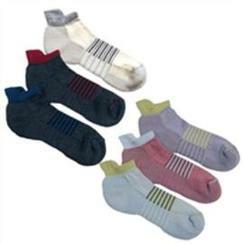 THE ELEGANT ALPACA SHOPPE at SLEEPING MONK FARM ALPACAS prides itself on offering our customers the best quality alpaca products that we can find. 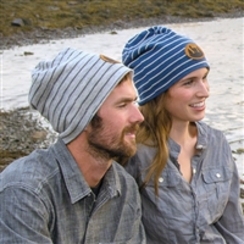 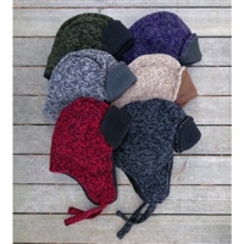 In addition to manufactured products, we offer handmade hats from our alpaca fiber and from other wools grown and spun locally. 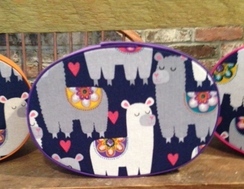 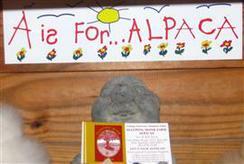 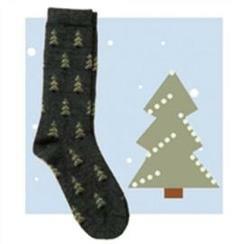 Remember our motto, "A GIFT OF ALPACA IS A GIFT OF LOVE!" 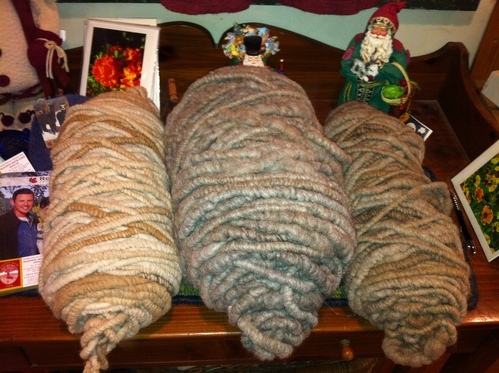 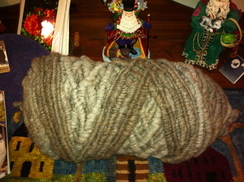 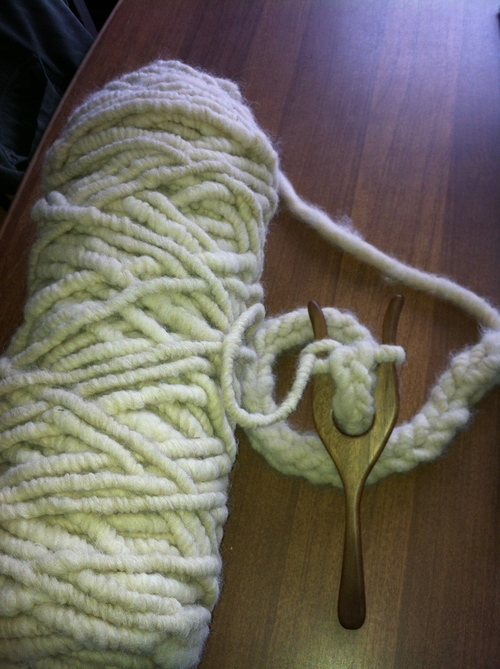 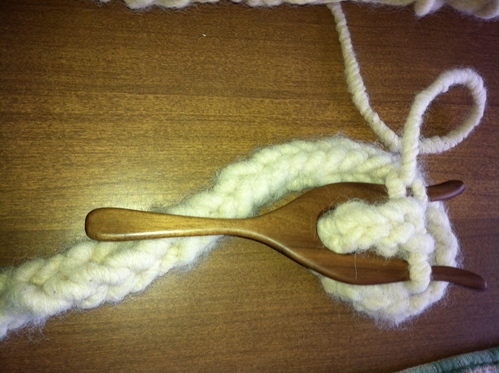 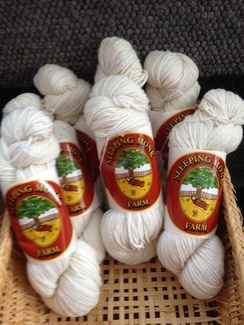 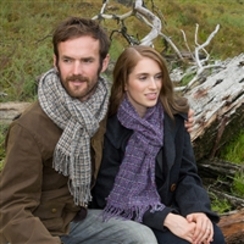 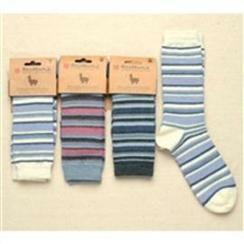 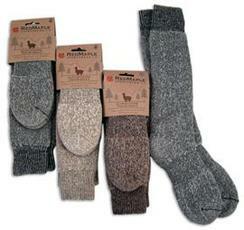 We also have our own alpaca yarns in our shoppe along with raw fleeces from our 60+ alpacas. 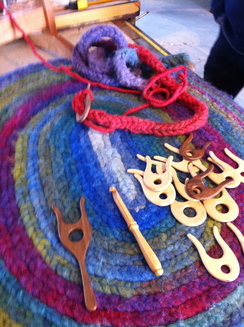 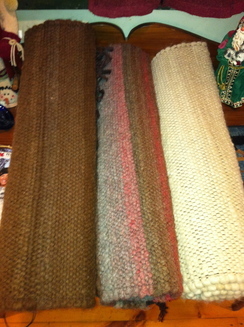 We have a beautiful selection of rug yarn and alpaca rugs. 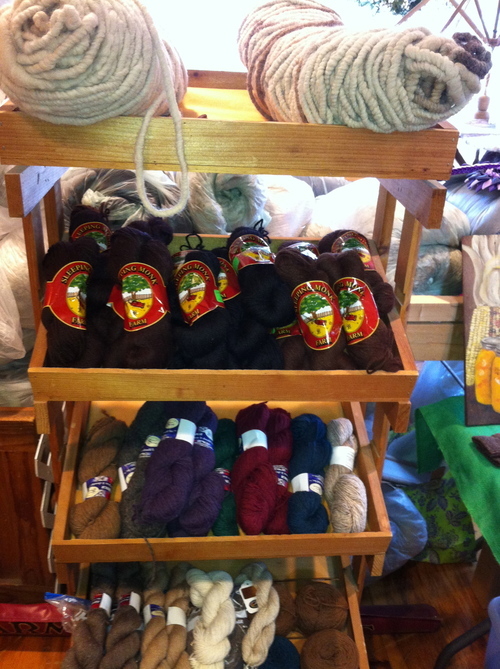 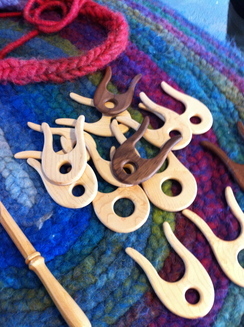 Craft supplies are available for needle felting and wet felting, in addition to kits for bird nesting materials.